Luxury is not and cannot be defined by the comforts you get in life but luxury is also about the peace and serenity you get along with the comfort. 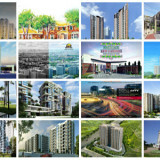 This is what is promised by the apartments that are introduced in the northern part of Bangalore. Ultimate opulence, tranquillity accompanied with lavish life is what these apartments by renowned real estate developer like Prestige promises to endow upon its valued residents. 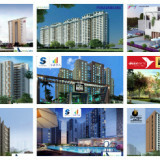 North Bangalore, one of the expanding micro-markets of the city is mushrooming as commercial as well residential hub. Bellary Road (Elevated expressway), Monorail, high speed rail link and Metro rail, commencement of Bangalore International Airport are the growth drivers of this locality. It not only has improved the connectivity of this location to the other parts of the city but also has refined the infrastructure development of the region. 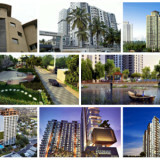 A wide range of affordable luxury apartments has scaled the bar of residential development of this area to great extent. 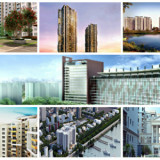 Pre launch Luxury Apartments in North Bangalore. Sobha Square is a Pre launch project by well-known class A category builder Sobha Limited that is situated in Kogilu Cross of North Bangalore. It is a residential condo project which occupies 4 acres of Land Area, it offers 3 & 3.5 BHK Apartments with the Starting Budget of 94 Lakhs. 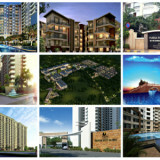 Ongoing Luxury Apartments in North Bangalore. 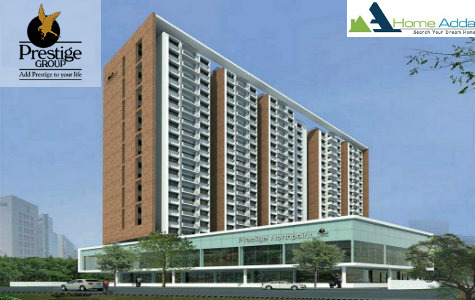 Prestige Fairfield an innovative ongoing Apartment by Prestige group located in Dollars colony of North Bangalore. Prestige Fairfield project is spread across land area of 3 acres surrounded, total no. 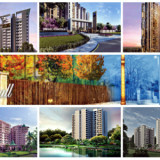 of units is 165 units which offers 3, 3.5 and 4 BHK Apartments and is expected to be completed in early half of 2019. Prestige Groups Announced their new innovative apartment Prestige Fairfield. Located in Dollars colony, North Bangalore. 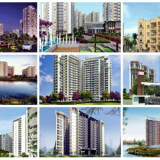 This project contains 165 apartments which span across 3 acres of land and offers 3, 3.5 & 4 BHK apartments. Prestige Fairfield has approvals from all major banks and is expected to be completed on 2019. This project budget starts from 1.78 crores. Prestige Msr is an excellently designed residential development by the well known Real estate developers of South India by name Prestige Group situated at Mathikere of North Bangalore. 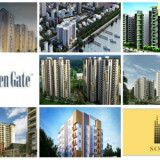 It offers 2, 2.5 & 3 BHK Apartments with total built-up area of 37147 sq ft and starting the budget from 84.67 L onwards. 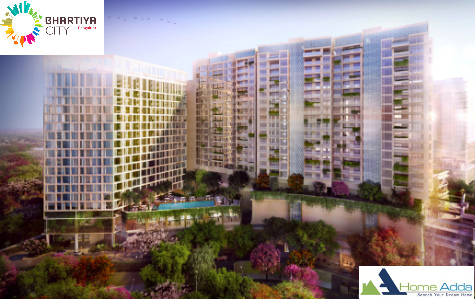 Prestige Northpoint is a new Residential Apartment in Kammanahalli, North Bangalore by Prestige group that delivers a top class quality residential properties in Bangalore. 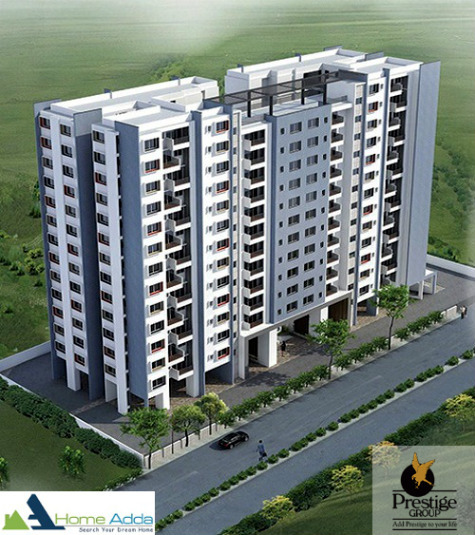 It offers 2, 2.5 & 3 BHK Apartment with total land area of 1.44 acres with starting budget of 81.38 Lakhs onwards. 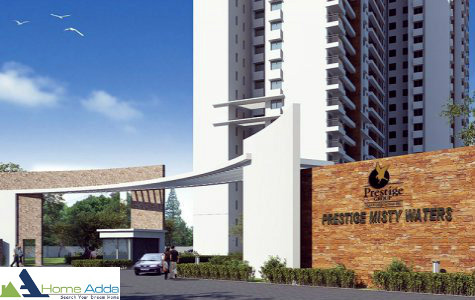 Prestige Misty Waters is an ongoing project by Prestige Group located in Hebbal, North Bangalore. 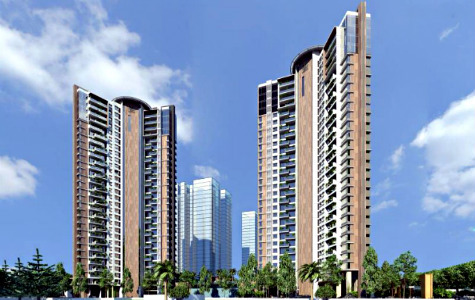 It offers 2, 2.5, 3 & 4 BHK Apartment with total land area of 5.7 acres and total no. of units is 558 units. This project starting budget is from Rs 76.97 Lakhs onwards which include best amenities like Garden, Security, Club House, Community Hall, Swimming Pool, Play Area. 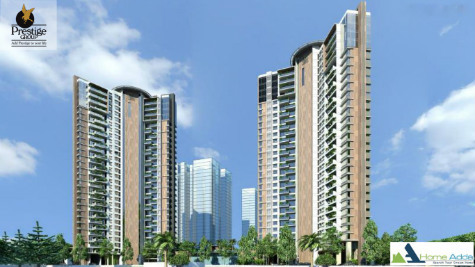 Leela Residences at Bhartiya City is an ongoing project by Bhartiya City Developers Private Limited located in Thanisandra Main Road, North Bangalore. 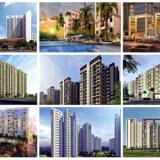 It offers 1, 2, 3 & 4 BHK Apartment with total land area of 126 acres with starting budget of 84.42 Lakhs onwards. 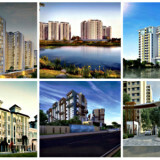 Upcoming Luxury Apartments in North Bangalore. 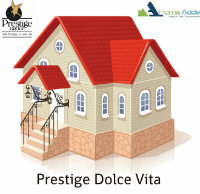 Prestige Dolce Vita is an upcoming project by Prestige Groups which is sprawled across a large piece of land providing its residents a wide open space and number of modern amenities along with customized specific features.